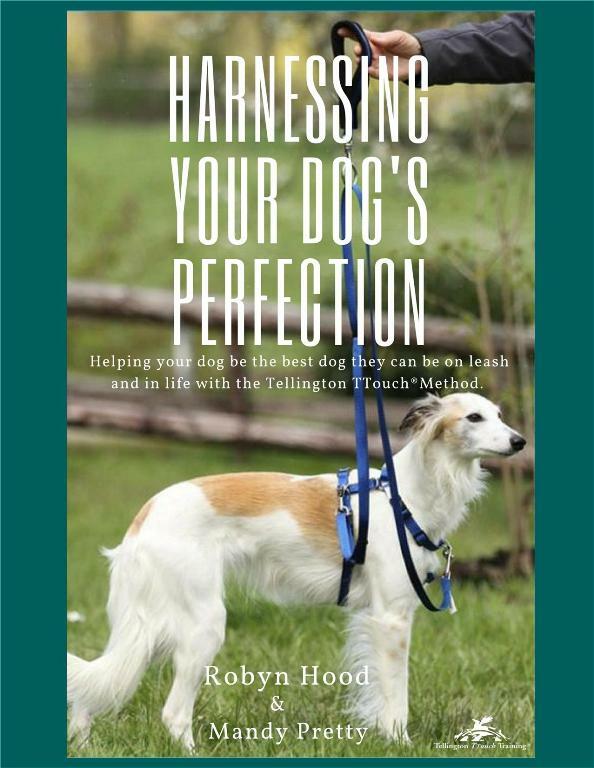 Learn never before published Tellington TTouch exercises and techniques to help your dog become more comfortable and cooperative when on leash. Included are a number of how-to, step-by-step descriptions for each exercise, complete with many full colour photos. Handler balance and posture exercises are also featured and will help anyone become a more effective, clear and aware anytime they work with a dog. 80 pages, full colour, printed in Canada.